Located at 105 swinburne row Newport opposite the Brick Alley Pub in the brick Market. 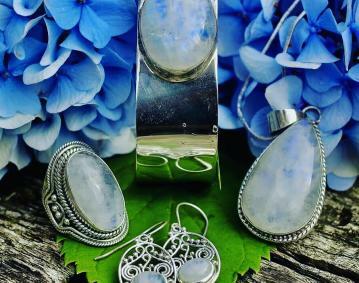 We have an amazing unparalleled selection of beautiful sterling silver jewelry, our collections include: Mother of pearl, Abalone shell, Turquoise, Red coral, Larimar, Moonstone, Labradorite, Rose quartz, Amber, Just to name a few. 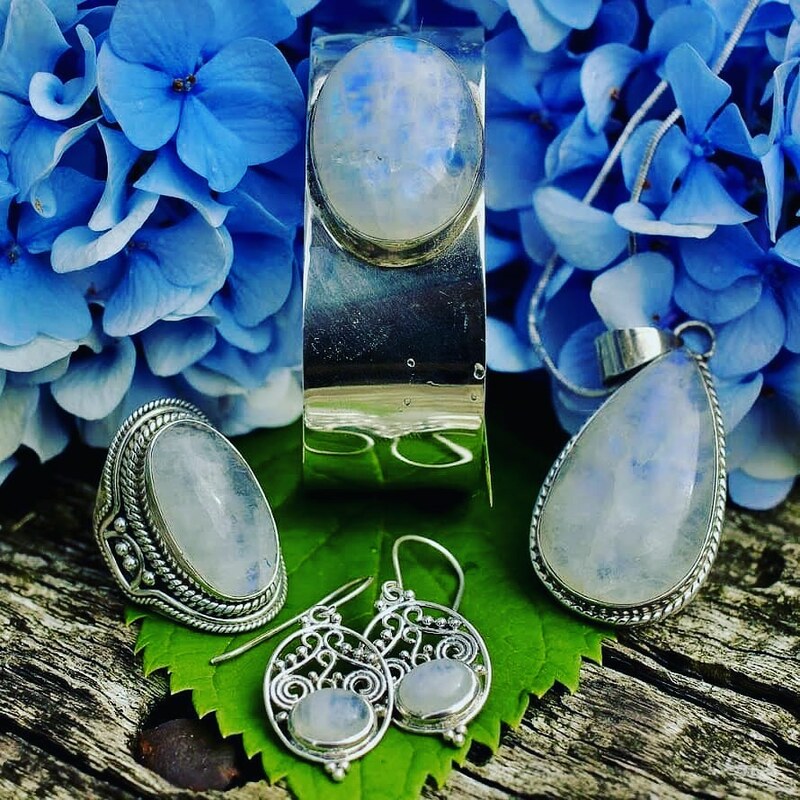 We have beautiful silver jewelry at affordable prices and offer great customer service from a friendly and helpful staff.